Recently, at Esxence in Milan, Joe Garces announced that five new fragrances, the Nouvelle Collection, would be available June 1, 2012. The nose for the collection is the incredibly talented Master Perfumer Aurelian Guichard. I confess a partiality to Mr. Guichard's work and to the parfums he has created for the house of Robert Piguet, in particular. It is delightful to smell the vast scope presented in the Nouvelle Collection. Each of the scents, Bois Noir, Casbah, Mademoiselle Piguet, NoteS and OUD evoke powerful images triggered by interesting juxtapositions of ingredients. The quality is obvious in the smooth texture of the transitions, as the scent dries and in the longevity of the fragrance. 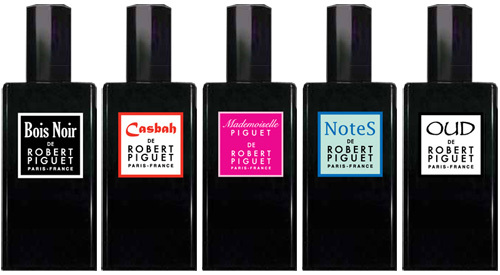 "When Robert Piguet Parfums launches a new scent the fragrance world takes note. When Robert Piguet Parfums launches five new scents, this is cause for perfume lovers everywhere to celebrate. Especially when the scents are as good as these five." 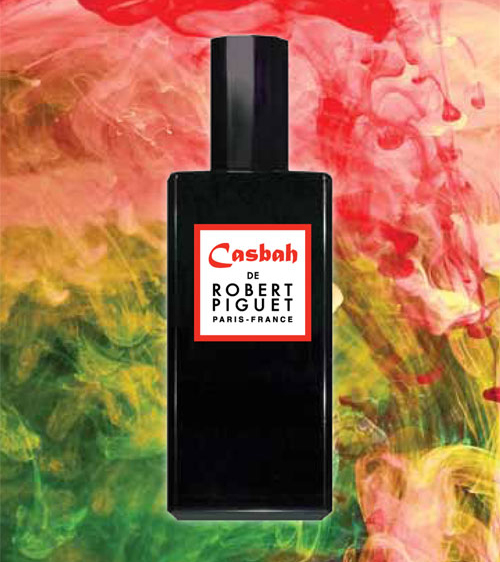 Casbah is the spicy offering of the collection and is meant to transport us to the very best of a Moroccan market. The interesting opening of black pepper, nutmeg and angelica root immediately capture attention. 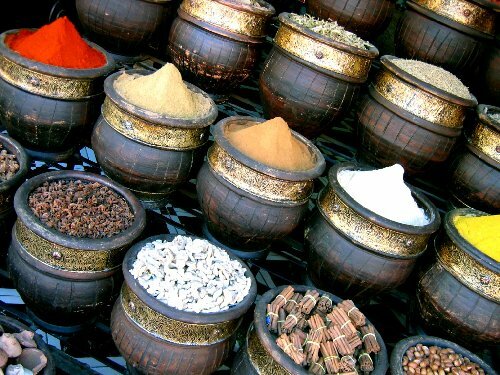 The stimulating combination of warm spices are leant a refreshing greenness by the angelica root. It is interesting to begin a scent with this woody warmth and take note of the way it alters shape to become ever so slightly floral. I must remind myself that it is the root of the iris that is used in perfumery and it is there that the scent is found. I’m not smelling iris flowers in Casbah but the promise of flowers to come. One of the joys of fragrance is the scent memories triggered. For a time, my family lived on a small farm where tobacco was grown. Pulling tobacco is hard, hard work. One of my greatest pleasures was entering the curing barn and inhaling the scent. The smell of the drying leaves taught me how stunning they could smell. Adding tobacco leaf notes here in the heart of the scent adds a slight smokiness to the iris that surprises and delights. 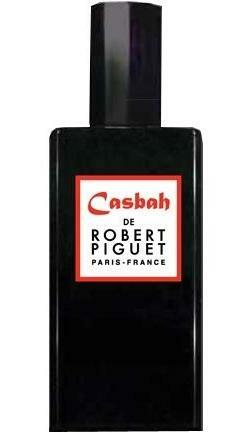 The dry-down of Casbah is where this fragrance becomes truly extraordinary. The preceding notes lie upon a foundation of aromatic cedarwood, incense and vetiver. As the scent dries, the basenotes come to the fore and the wearer is treated to stunningly silage. 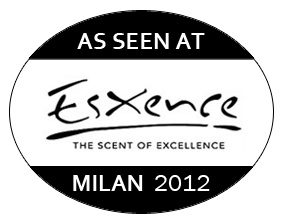 Every time I wore my sample, I received numerous compliments and inquiries about my fragrance. 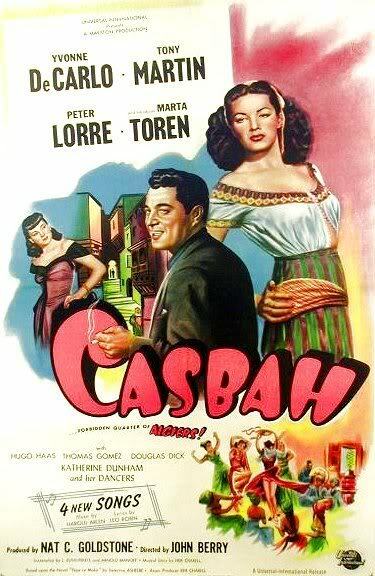 Casbah is unusual, yet familiar, surprising, yet comforting and will provide hours of interest for the wearer. Every phase stimulates the senses, just like a stroll through a casbah. Bravo!